Learn how reverse mortgages work through an informative resource covering the facts, pros and cons, lenders and more. ReverseMortgageAlert.org/introduction/ has free information for seniors and their loved ones. A reverse mortgage, also known as the home equity conversion mortgage (HECM) in the United States, is a financial product for homeowners 62 or older who have accumulated home equity and want to use this to supplement retirement income. Unlike a conventional forward mortgage, there are no monthly mortgage payments to make. Find out how much you can borrow, the key benefits and if a reverse mortgage is right for you by visiting ReverseMortgageAlert.org for more details. 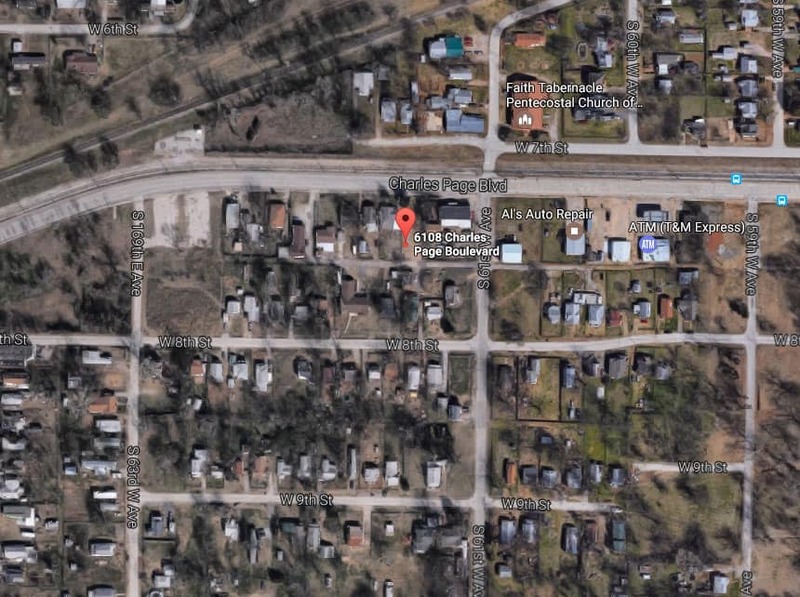 Very nice vacant lot for sale by owner in Gordonville, Texas. 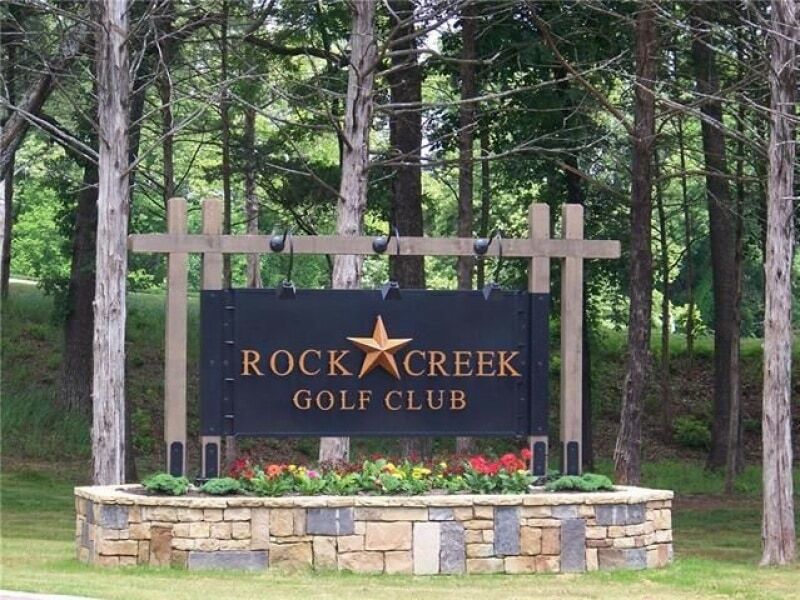 This property is in Rock Creek Resort and is ready to build on. A residential lot with all the amenities you could want. Priced for quick sale! Excellent property for investment. Plenty of areas that would be perfect to build on. Property is in Shasta County, California. About 45 minutes southwest of Redding. Excellent commercial property in a perfect location on Interstate 30 in Texarkana, TX available for sale by owner. Price has been dropped to only $275,000! 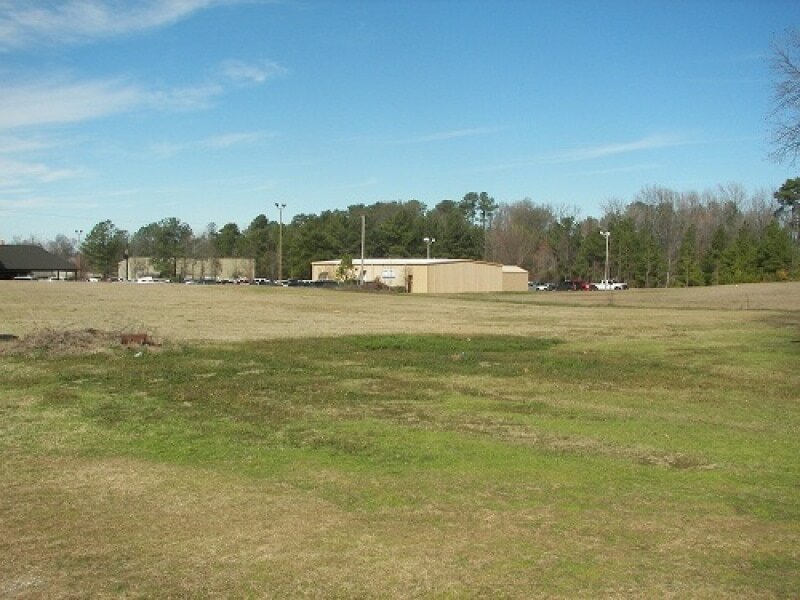 Prime location close to Walmart, Robbins Toyota Car Dealership, Home Depot and many other businesses. 1.25 acres in size. Nantahala, North Carolina is a beautiful area to own property! Available in Nantahala are vacant lots and also acreage for sale by owner. Great locations! Lots of recreational activities including boating and fishing, rafting, horseback riding, golfing and more. These properties would be excellent to build a cabin or custom home on. Perfect for a getaway or vacation property. Prime hunting land with 1,000 feet of road frontage in Corning, OH. Located in Perry County. Very nice lot that is perfect to build a custom home on. Utilities are in and it is zoned residential. Could easily be changed to Commercial Zoning too! Private, 36 acre ranch property down the road from Main Street in Brownsburg. This family home with acreage is down the street from town and only thirty minutes from downtown Indianapolis. Private driveway, house and two barns – just like a ranch home should be! 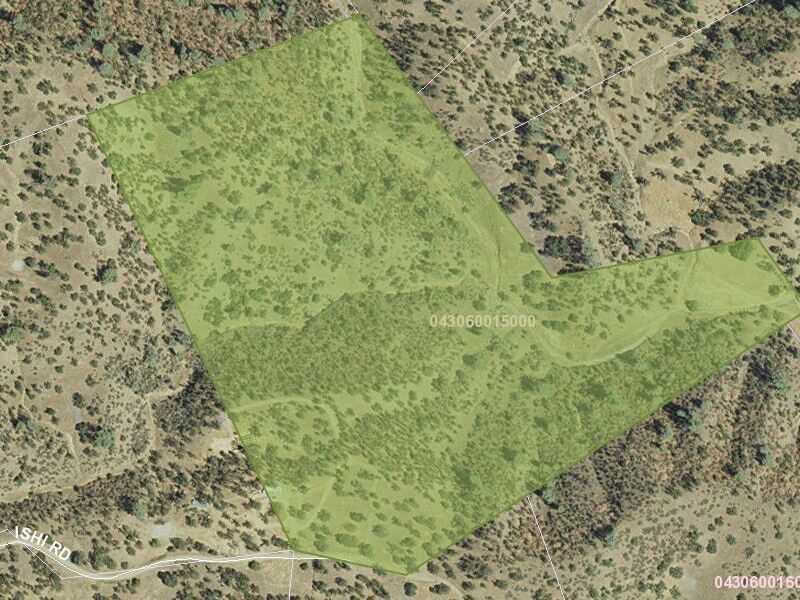 Adjacent 30 acres have been surveyed and zoned for residential homes.